The MPI Young Achievers Award (YAA) is launched today in a bid to recognise new talent within the UK's C&I industry. 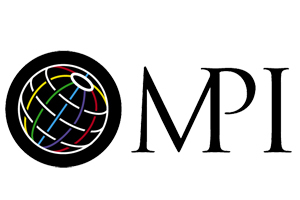 MPI UK & Ireland is inaugurating the scheme in partnership with the Switzerland Convention Incentive Bureau (SCIB) and UK universities that offer event-management courses. Groups of students will be given a notional brief that simulates a real-life request, and asked to prepare a proposal. They will then pitch their solutions to a panel of industry experts in London in June 2010. The panel, including representatives of UK agencies, corporates, MPI and SCIB, will select the winning team, who will be rewarded with a trip to Switzerland. Paul Cook, MPI UK & Ireland's vice-president of international relations, said the aim of the YAA was to provide students with networking opportunities and encourage them to develop careers in the events industry.